Emily was featured on Peoplemagazine.com with Rebel Wilson. 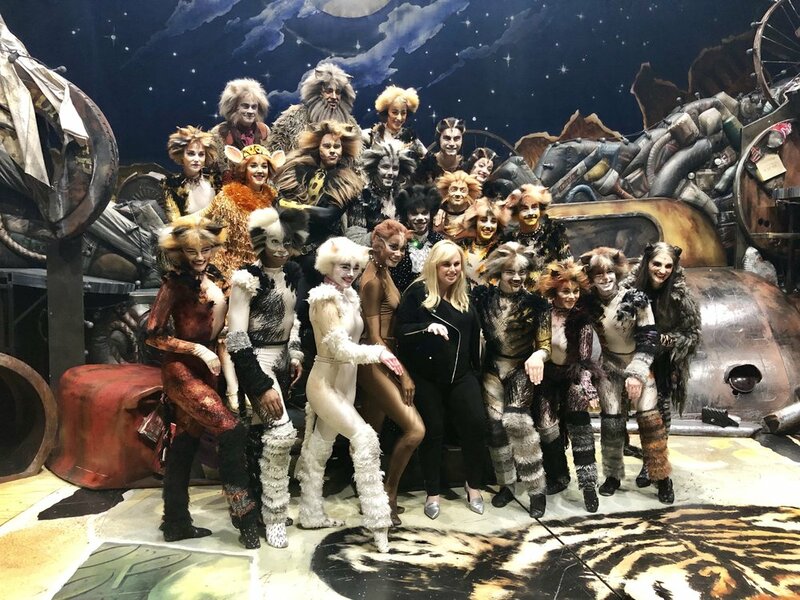 Rebel is playing Jennanydots in the movie of Cats that will be released at the end of 2019. 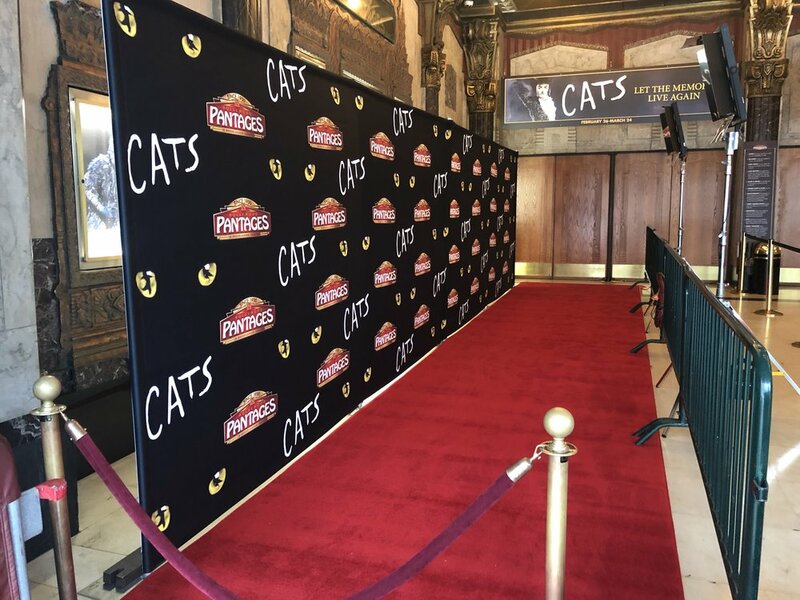 CATS opened at the Pantages in Los Angeles! 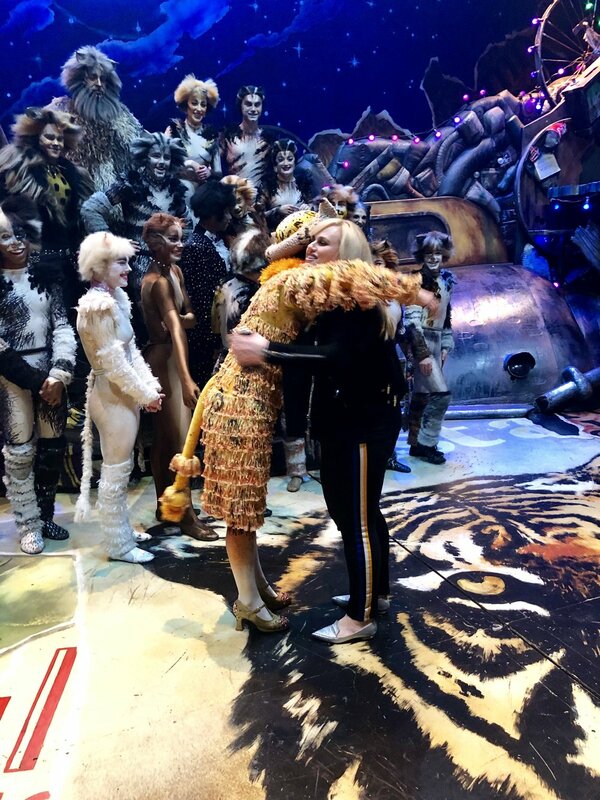 Emily opened the First National Tour of CATS! 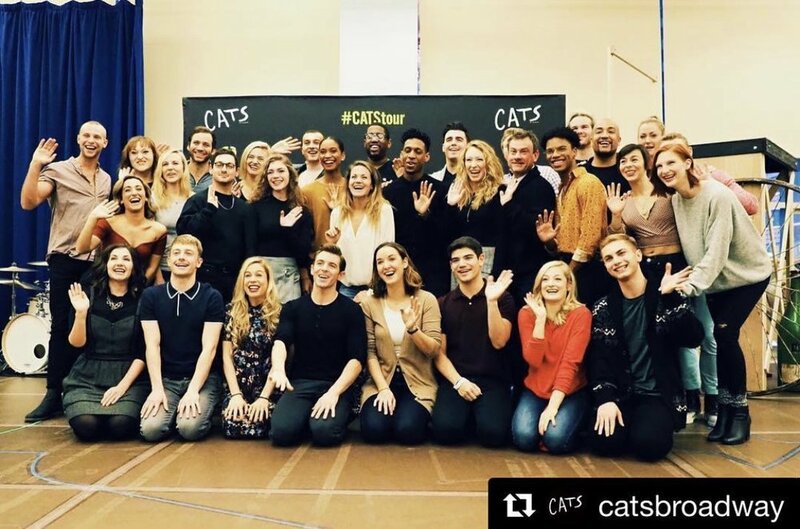 Emily started rehearsals for The National Tour of Cats! 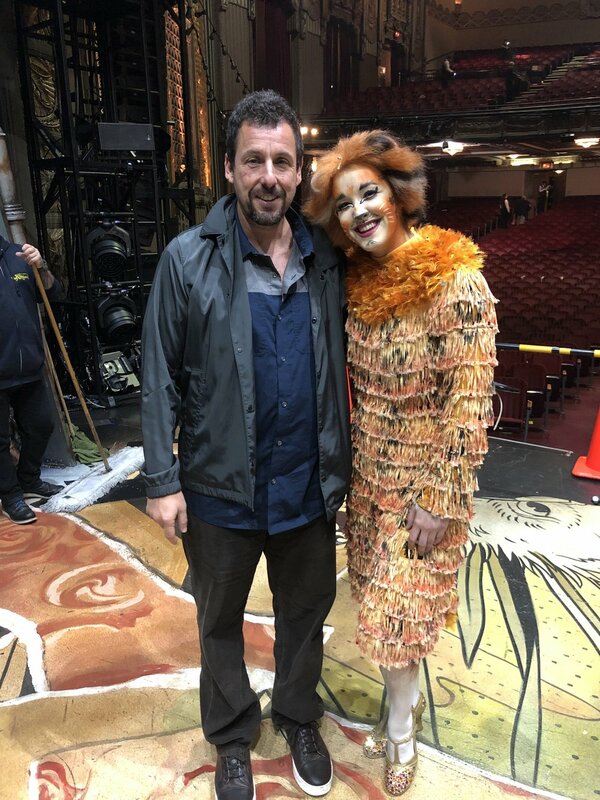 Emily is so excited to be tap dancing across the country next year as Jennyanydots in the First National Tour of Cats the Musical! Click here for tickets & more information! Check out Emily’s latest tap video. A tribute to Gene Kelly and Donald O’Connor. Emily and her sister Rebecca performing the originally Moses Supposes choreography. Emily choreographed two tap numbers for Broadway Dance Theatre. 'Hamilton' won First Overall at Starpower's Nationals! 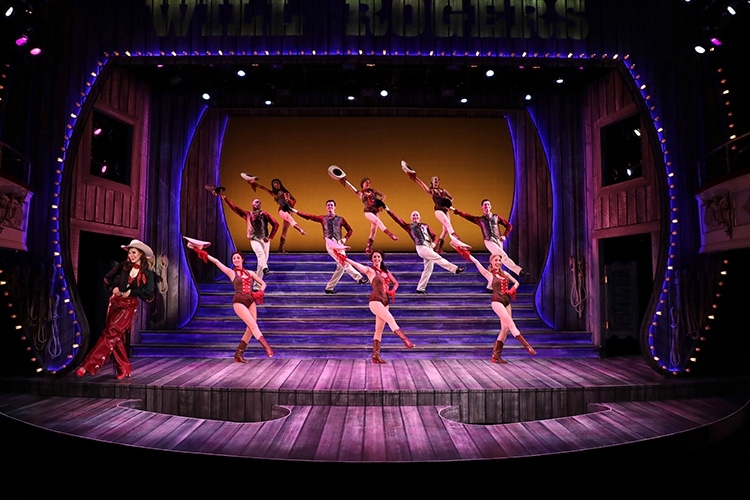 Emily performed in the Ensemble of The Will Rogers Follies at Goodspeed Opera House. She also went on for Z's Favorite. Check out photos below! 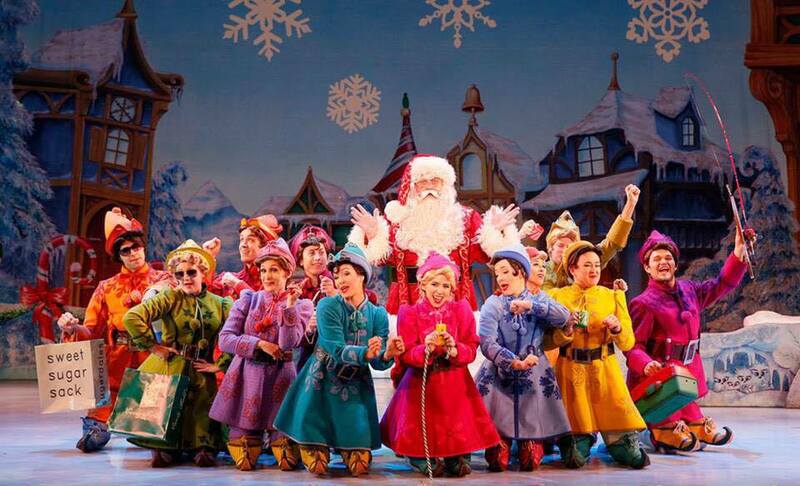 Emily was on tour with Elf, the Musical this holiday season. They played the Princess of Wales Theatre in Toronto, The Wang Theatre in Boston, and Madison Square Garden in New York City! 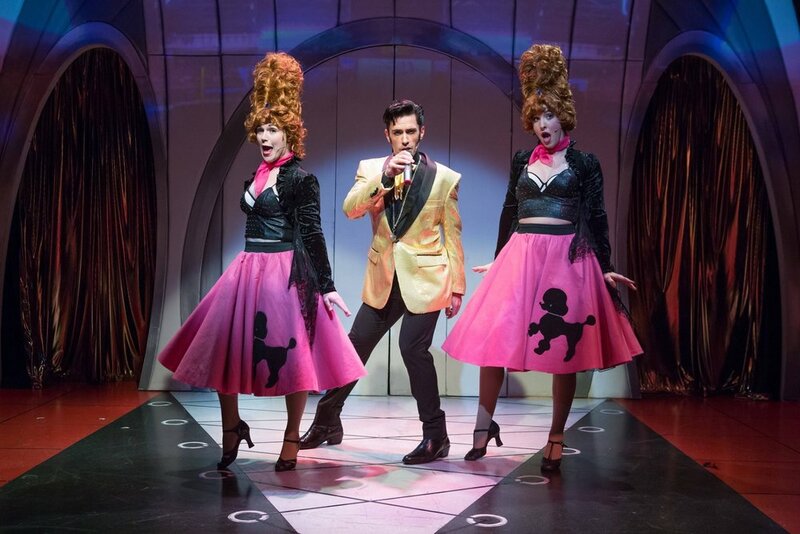 It was featured on BroadwayWorld! Click here! Check out Emily's latest performance reel on the right. Contact me through my website if you want your own performance reel ! Emily in burgundy tank, gold & white shoes. Emily in grey tank, black hat, red shoes. Emily made her Off-Broadway Equity debut in Attack of the Elvis Impersonators at Theatre Row! Emily was featured in OK Dance Company's latest tap video! Emily officially joined the Actors Equity Association! Check out Emily's latest tap video starring Maddy Apple, Jessica Wockenfuss, Danny Gardner, Drew Humphrey, and John Scacchetti! Click here to see more of Emily's YouTube videos! Emily choreographed J.P Stevens High School's production of Hairspray! Emily performed in Beauty and the Beast at Ogunquit Playhouse. Click on the right for video highlights! Emily performed in the The Producers at Paper Mill Playhouse. Click on the right for video highlights! Emily performed in Crazy For You at the Merry Go Round Playhouse. Click the video on the right for highlights! Emily performed in Funny Girl at the North Shore Music Theatre. Click on the right for video highlights. Check out Emily's latest video project "A Letter To My Mom"
My Mom passed away 14 years ago. I was 10 years old when I lost her to cancer. When I was a senior in high school I decided to dedicate my senior dance solo to my mother. I performed this solo originally seven years after she passed away. Now that it's coming up on the 14th Mother's Day without her, I wanted to redo this same dance now that I am 7 years out of High School. This dance for me is a celebration of what a wonderful mother she was. And even though I lost her too soon, I know that every time I dance she is with me. On April 28th, Emily performed in Showstoppers with the Harbor Lights Theater Company. Check out the videos! On February 13th, Emily sang in a musical revue at the Duplex! Check out videos on the right from the show! 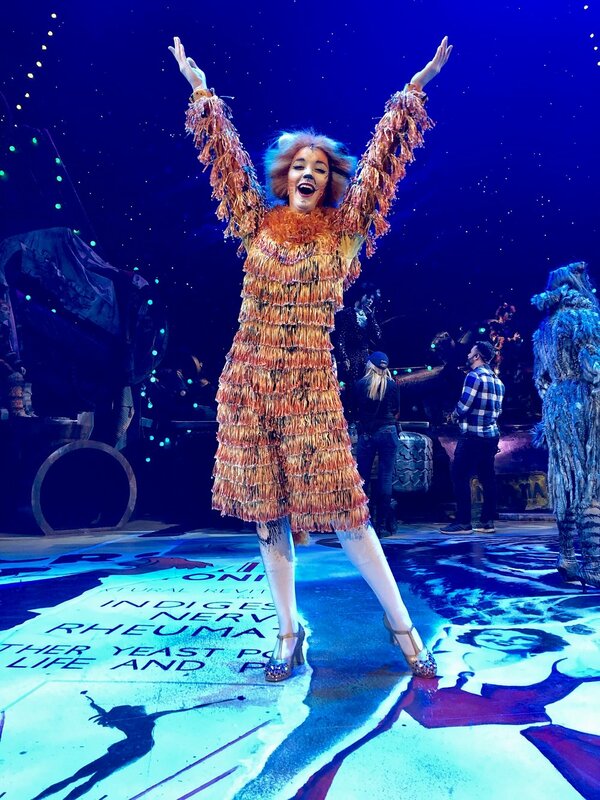 Emily performed in the National Tour of Elf! 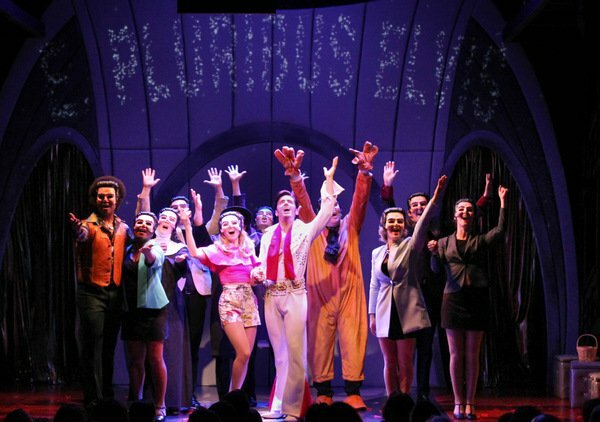 Emily performed in Gypsy with Harbor Lights Theater Company in Staten Island! Emily signed with Gregg Baker Management! On Friday, June 12 Emily sang at 54 Below with other Muhlenberg Alumni in The Fishbowl Collective's cabaret "Sink or Swim". 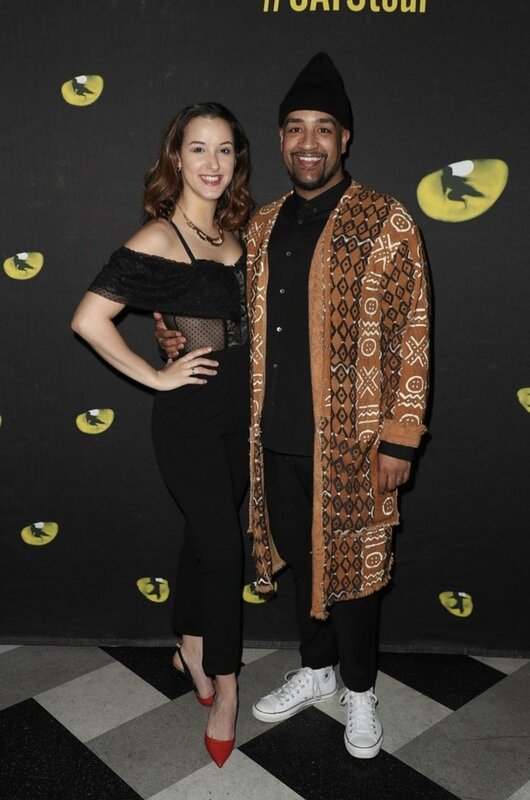 Emily performed with O.K. Dance Company on NBC's Red Nose Day Live Stream Danceathon with Nick Cannon! 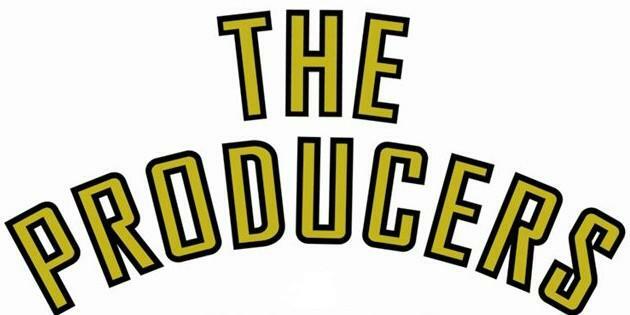 Emily performed in The Producers at the Fulton Opera House!